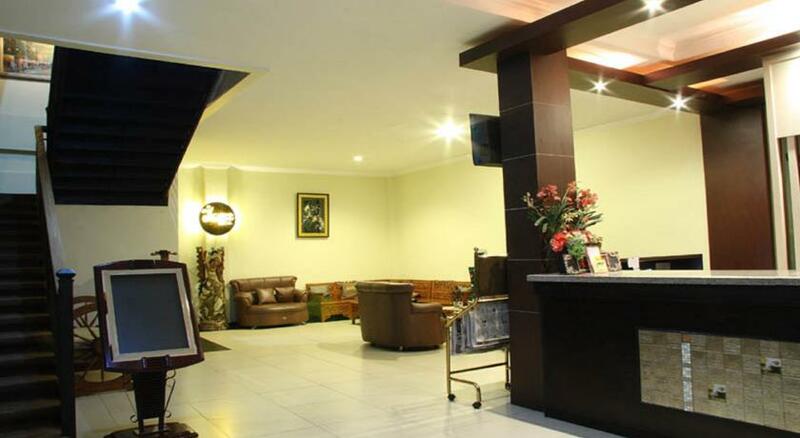 Welcome to Jazz Hotel Palu! 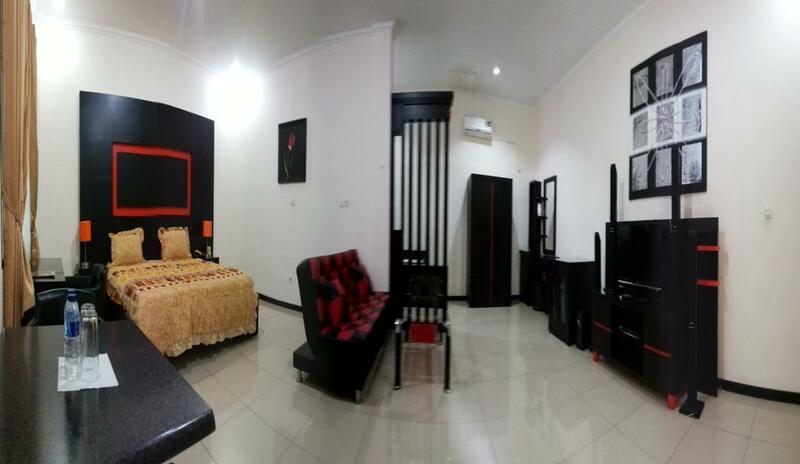 Jazz Hotel is one of the best hotels in Palu with cheap booking. 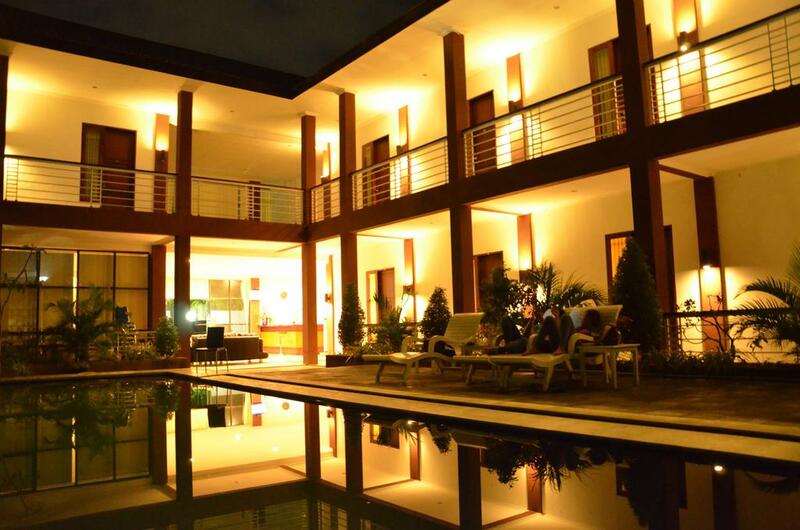 If you are looking for best hotel in Palu, cheap hotel in Palu, and luxury hotel in Palu, you come to the right place! 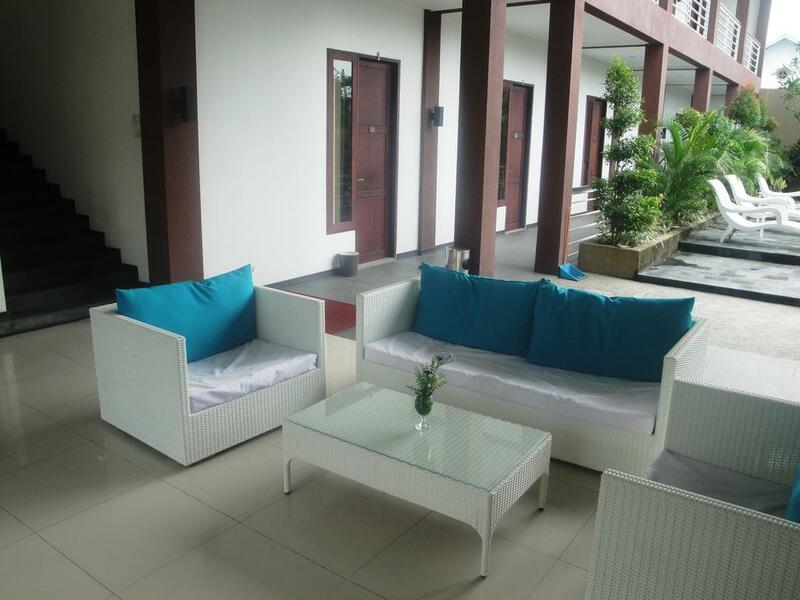 Jazz Hotel Palu is spaciously set within a Balinese concept, providing guests with a modern and classic style with comfortable accommodation, world class facilities and Balinese hospitality.